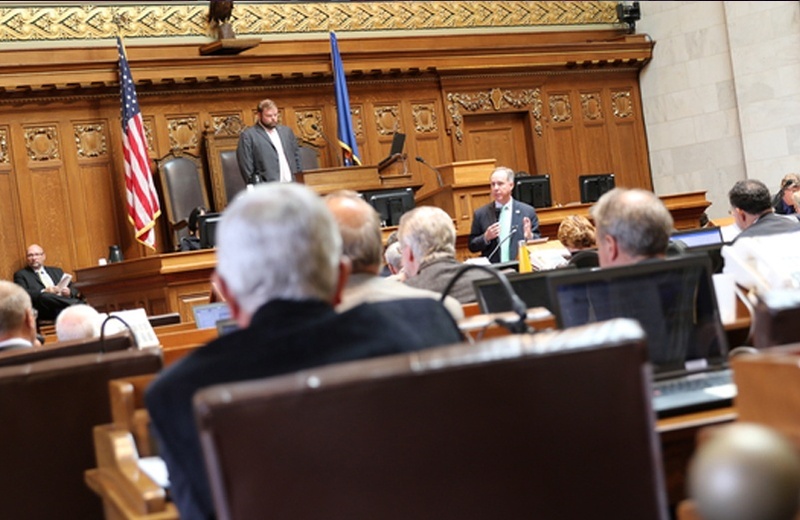 John K. MacIver Institute for Public Policy, Inc.
With a tagline of “A Free Market Voice for Wisconsin,” the Maclver Institute provides thoughtful commentary and original policy studies on issue areas including the state budget, education, taxes and spending. In recent years, the think tank has campaigned at the state level against increasing the minimum wage, against the law that bans retailers from selling merchandise below cost, against Obamacare, and for changing the state’s pension system. One of MacIver’s most recent policy studies outlined how Wisconsin could successfully implement a 3% flat income tax plan. MacIver produces a multimedia news site with regular segments such as The MacIver Report and the MacIver News Minute. Its work has consistently received regular coverage in state and national news media, including the Wall Street Journal, Forbes, and The Washington Post. In 2016 Maclver started a monthly meeting of grassroots groups. These meetings are a valuable opportunity for allied organizations active in Wisconsin to share ideas and increase collaboration. The think tank has expanded its outreach efforts to include partnerships with the lndependent Business Association of Wisconsin and the LIBRE lnitiative. With ongoing Bradley support, Maclver continues its rapid response and fact-checking on the progressive movement in Wisconsin. 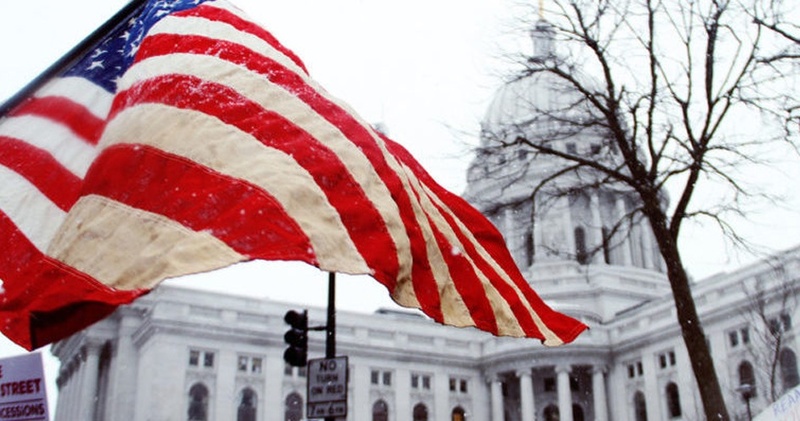 The John K. Maclver lnstitute is one of two conservative think tanks in Wisconsin.